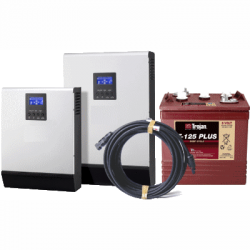 1 x MLT 200A Battery Disconnect with Pre-Charge Circuit. 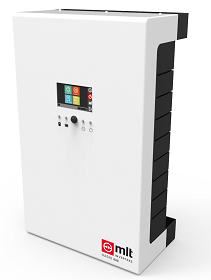 Domestic scale storage inverter with MPPT charge controller. 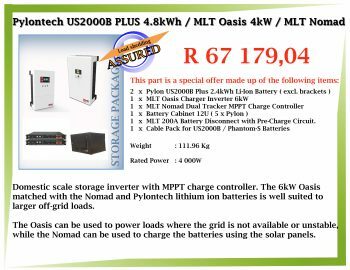 The 6kW Oasis matched with the Nomad and Pylontech lithium ion batteries is well suited to larger off-grid loads. 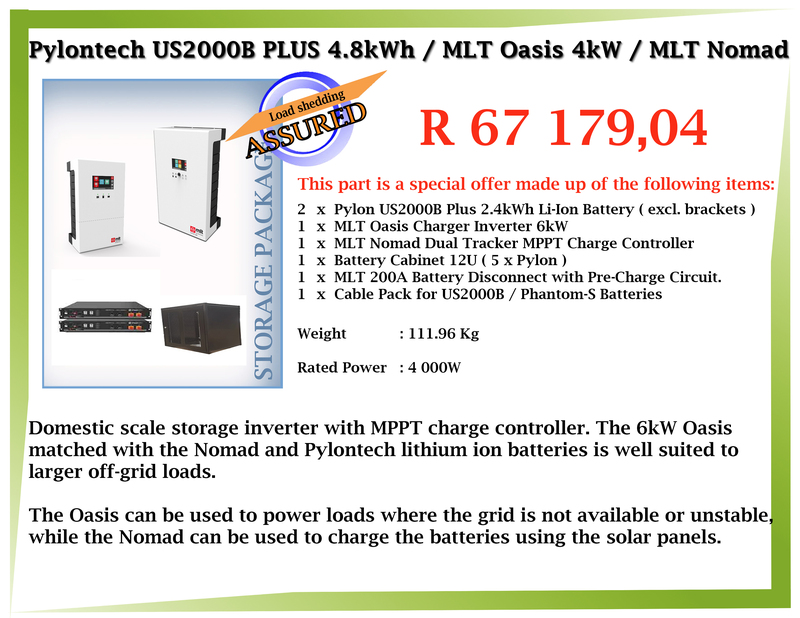 The Oasis can be used to power loads where the grid is not available or unstable, while the Nomad can be used to charge the batteries using the solar panels.